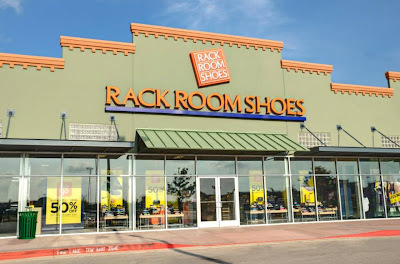 I'm so excited about Rack Room Shoes opening in Bastrop! And I'm even more excited about their Grand Opening Celebration and "free shoes for a year" giveaway!!! To celebrate the new store, the shoe retailer – known for its daily "Buy One Get One 50% Off" promotion – will host a Grand Opening Celebration on Saturday, August 3rd with savings and prizes for attendees. The Grand Opening will begin at 10am with a ribbon cutting ceremony at the new location in the Burleson Crossing shopping center. The first 100 customers to enter the store during the event will receive a special gift, i.e. a voucher for free shoes or a special discount. One lucky shopper will win “free shoes for a year” from the retailer’s extensive offering of name brand footwear for men, women, and children. Another grand prize includes a two-minute shopping spree at the store. 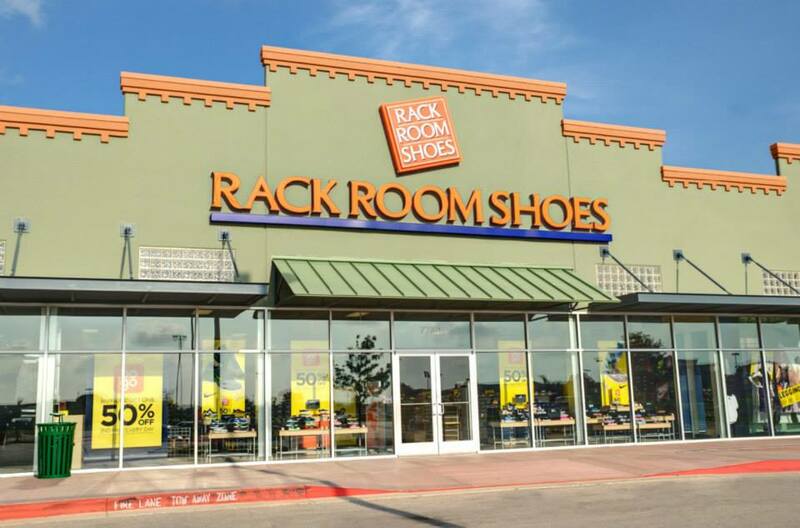 According to Joe Terrell, Rack Room Shoes Regional Manager, Bastrop is a high-growth area with great potential. 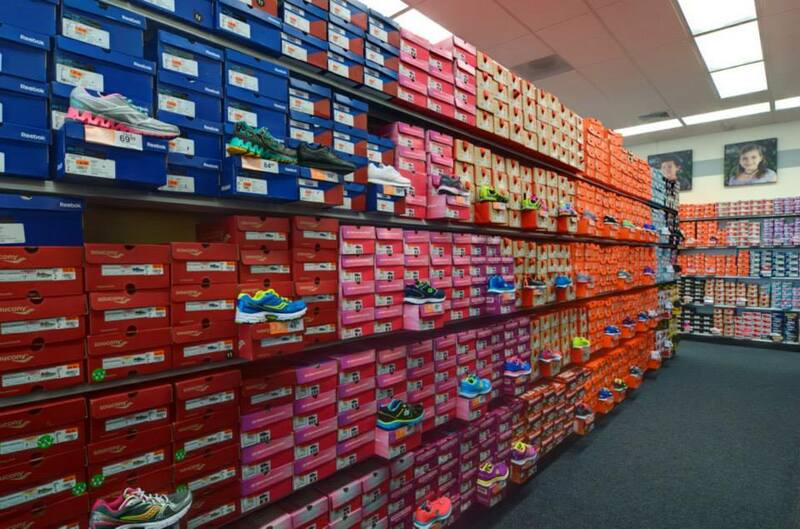 Headquartered in Charlotte, N.C., Rack Room Shoes is the family footwear retailer of choice. 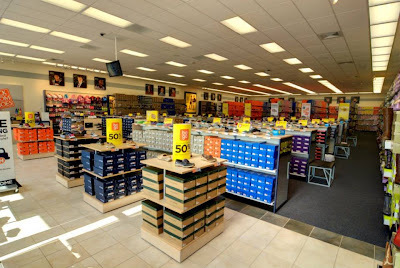 Known as an innovator in the shoe industry for more than 90 years, Rack Room Shoes offers a wide selection of nationally recognized and private brands of great shoes for men, women and children in comfort, dress, casual and athletic categories.